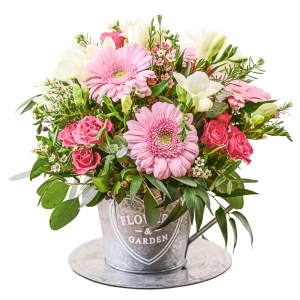 Seasonally we stock a beautiful range of locally grown cottage garden favourites. 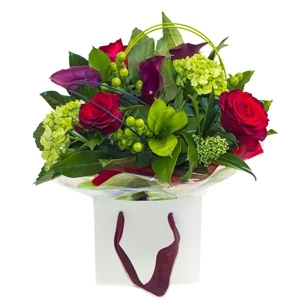 However we always have an unusual collection of vintage inspired roses, lillies and more modern varieties of flowers. 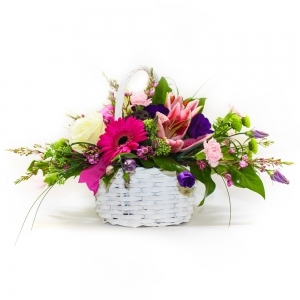 We have a wide range of silver jewellery, candles giftware and vintage items. 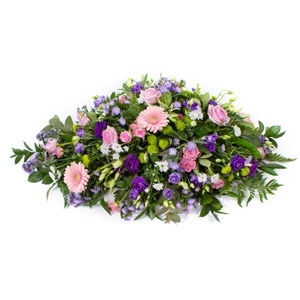 Specialists in wedding and event planning as well as providing flowers for funerals, birthdays, anniversaries and all other special occasions. 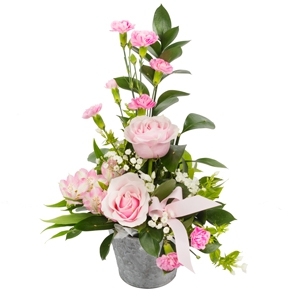 Kim Davies is the owner and designer of the floral arrangements that are made at Victoriana. 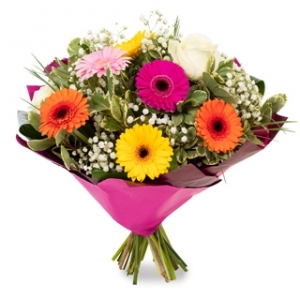 Helping alongside her are a great team of friendly staff each with their own speciality. 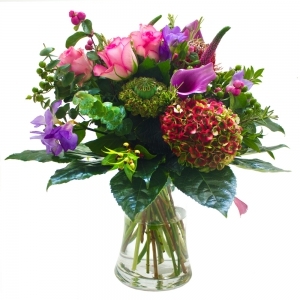 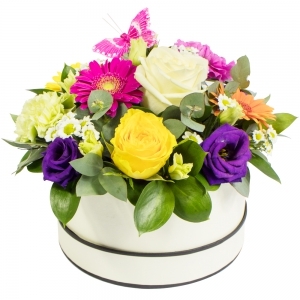 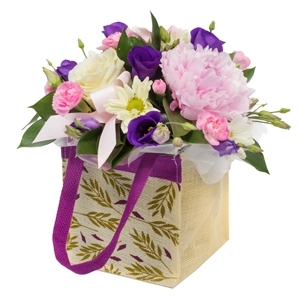 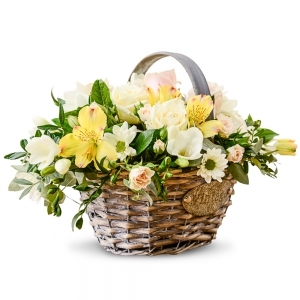 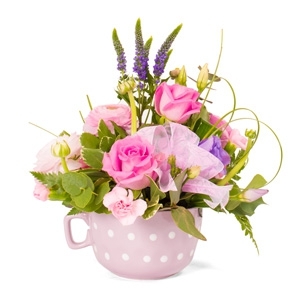 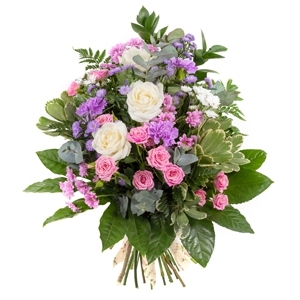 We incorporate the 'Victorian Language of Flowers' into our work and provide the recipient with the meanings of the flowers chosen as a lasting reminder of their gift. 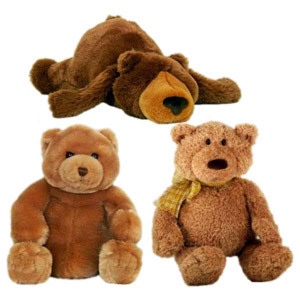 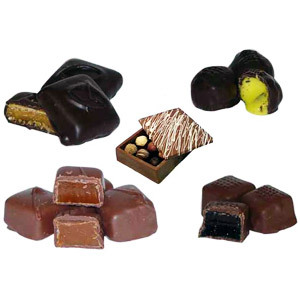 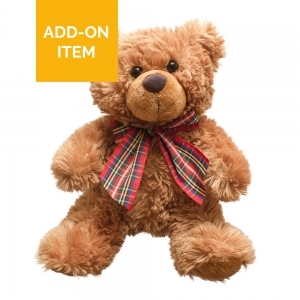 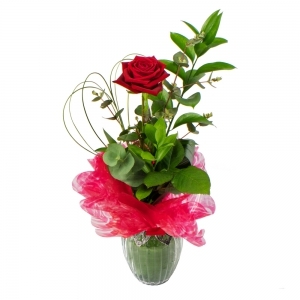 If you are looking for something a little bit different then you have come to the right place! 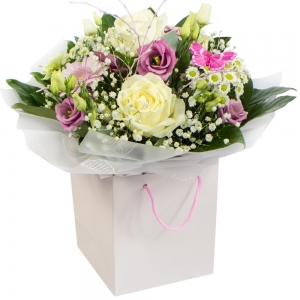 Weddings are our speciality and we have provided flowers for most venues across Northern Ireland. 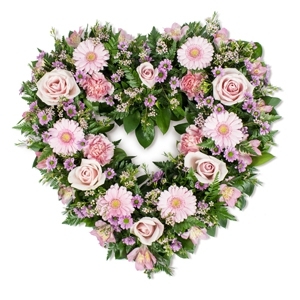 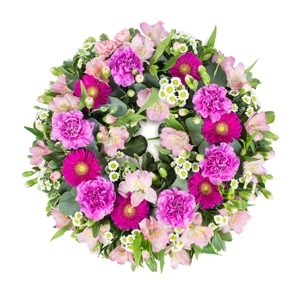 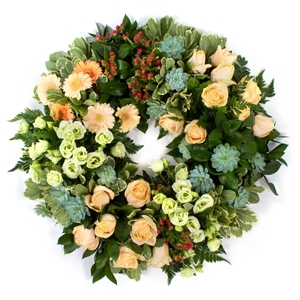 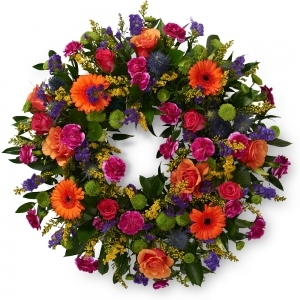 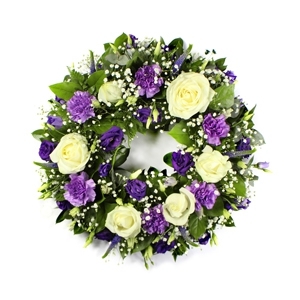 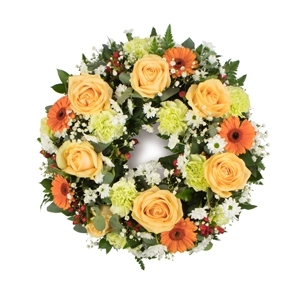 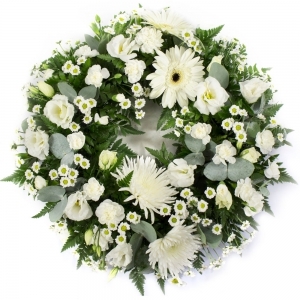 We also arrange personal funeral tributes and can deliver locally to Mulhollands, Irvines and McConnells Funeral Homes in Carrickfergus. 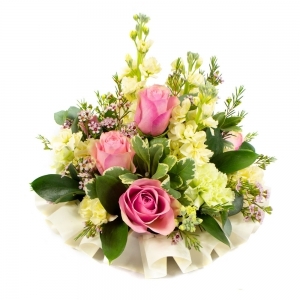 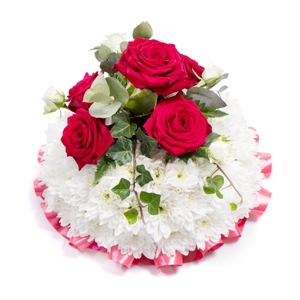 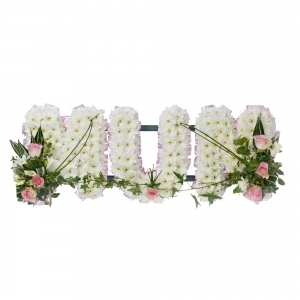 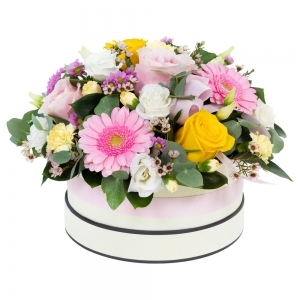 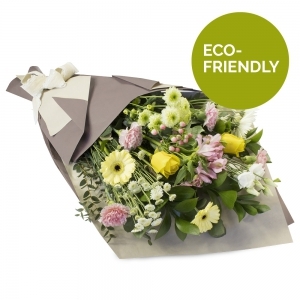 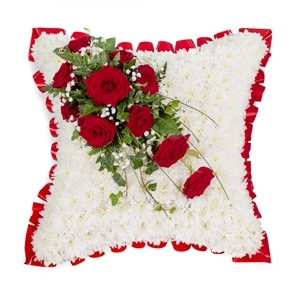 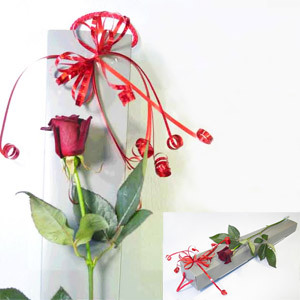 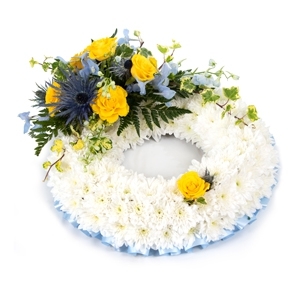 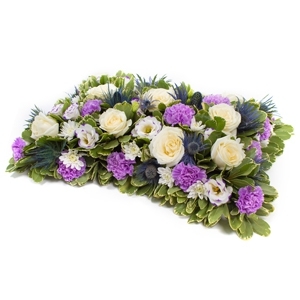 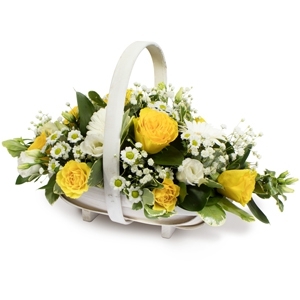 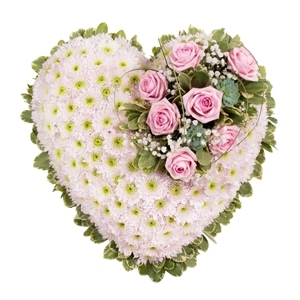 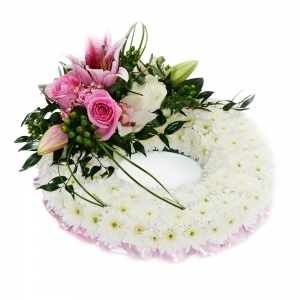 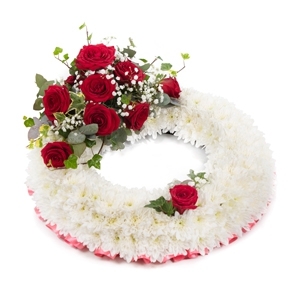 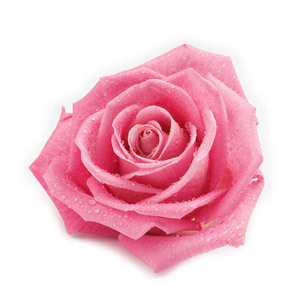 We dont do 'conveyor belt' flowers-everything is designed and made individually with skill and care. 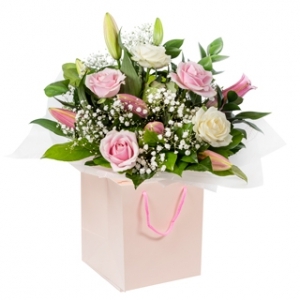 The shop is located in Balmoral Avenue in the Edwardian seaside village of Whitehead. 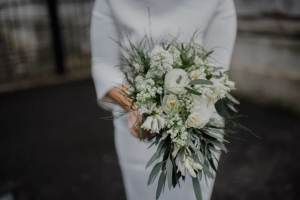 A beautiful place to while away a few house perusing in The Bank House and taking tea in the Old Tea House before climbing the golden stairs to the Lighthouse at Blackhead. 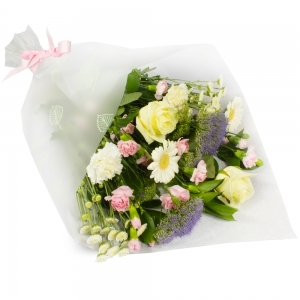 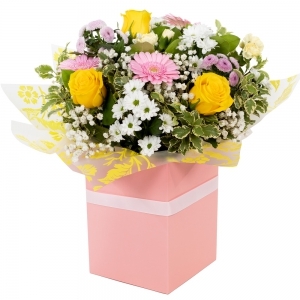 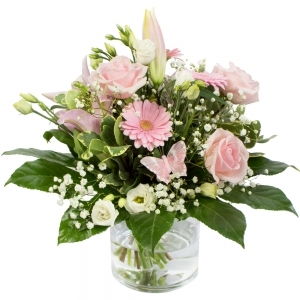 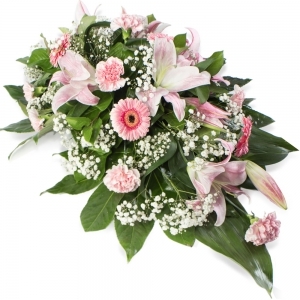 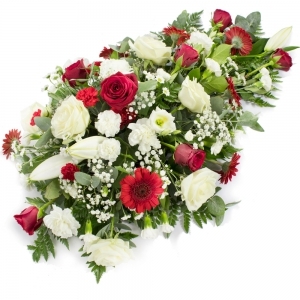 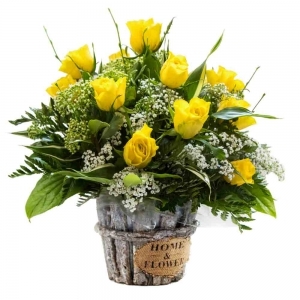 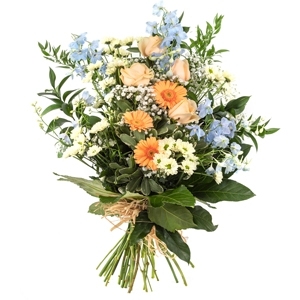 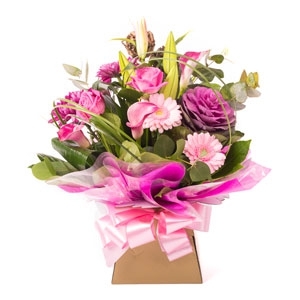 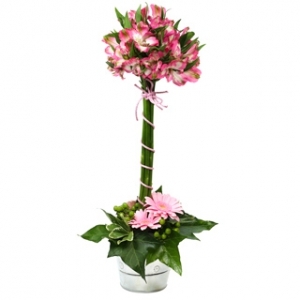 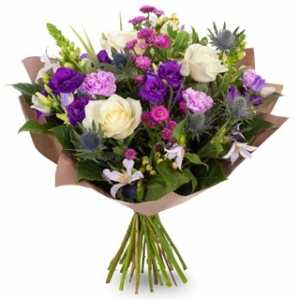 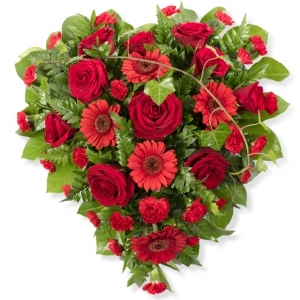 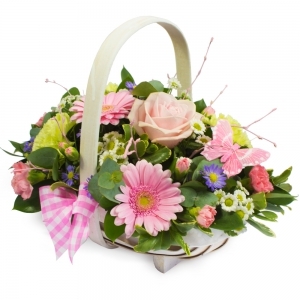 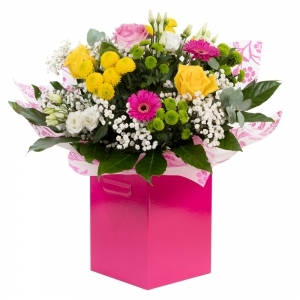 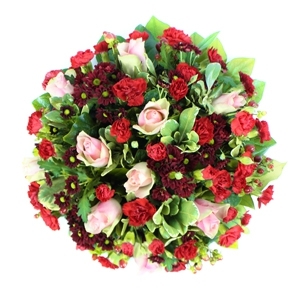 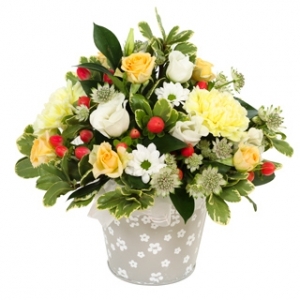 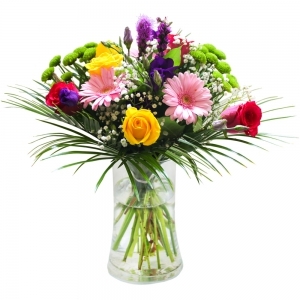 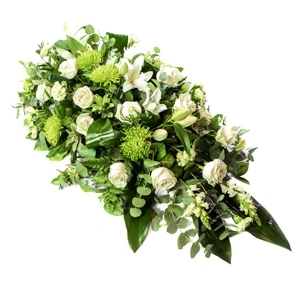 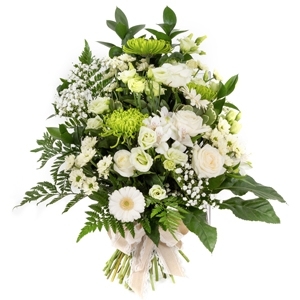 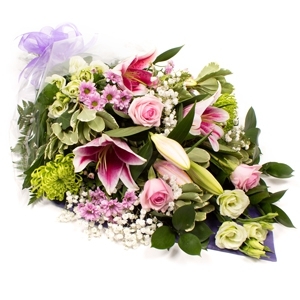 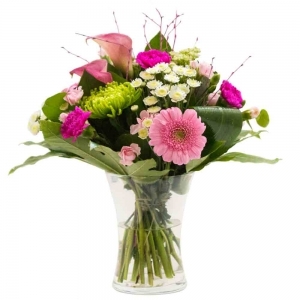 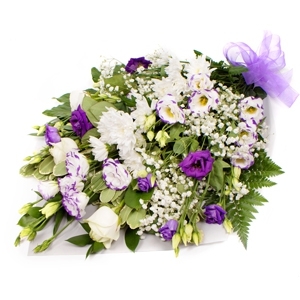 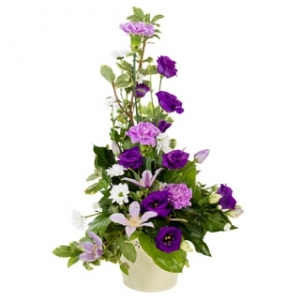 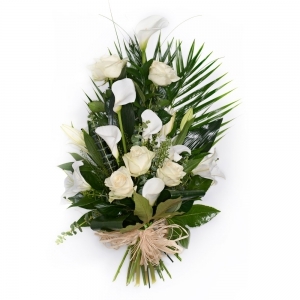 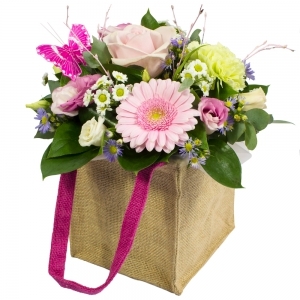 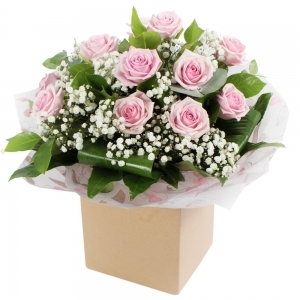 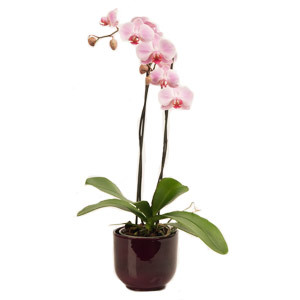 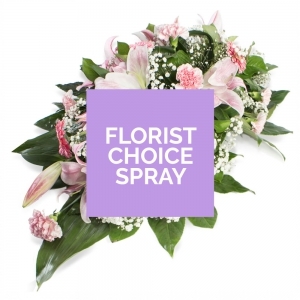 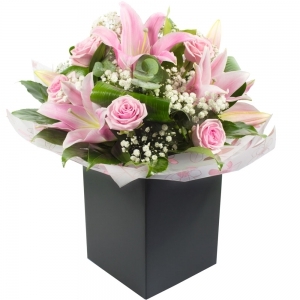 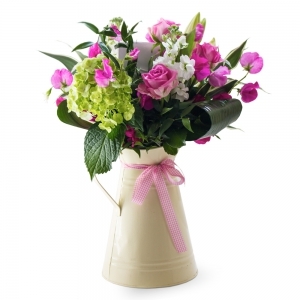 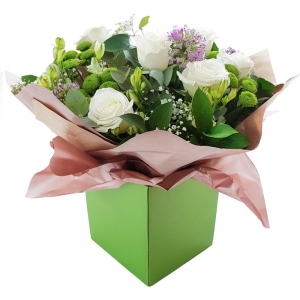 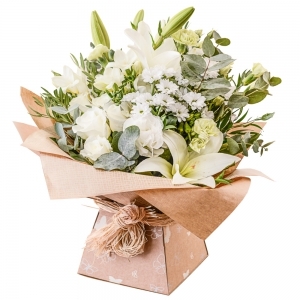 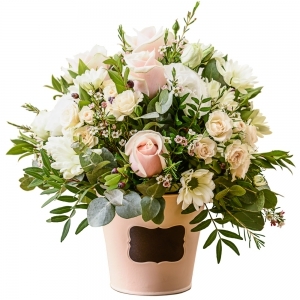 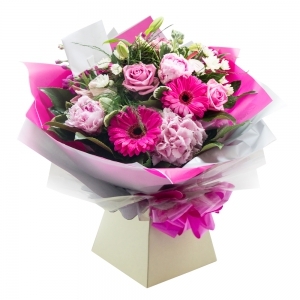 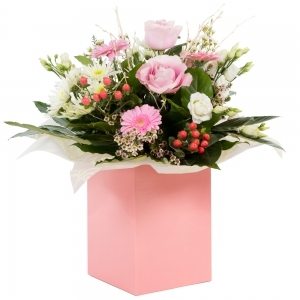 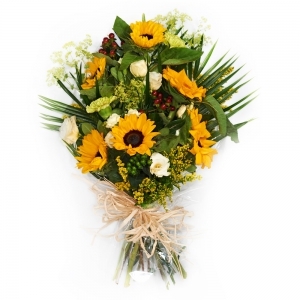 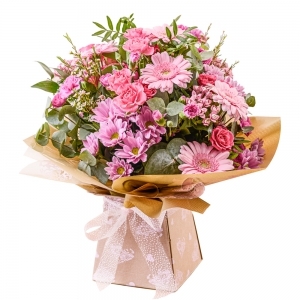 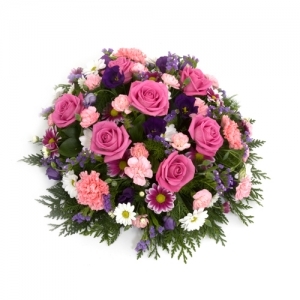 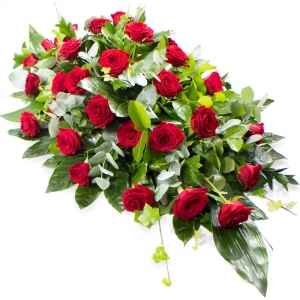 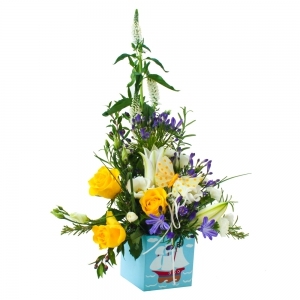 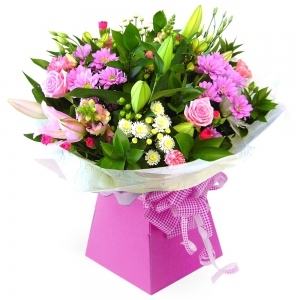 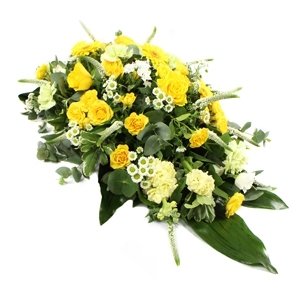 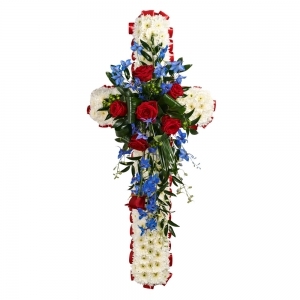 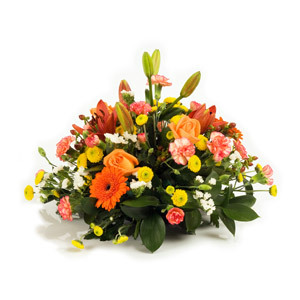 We can deliver locally for a nominal charge to Ballycarry, Carrickfergus and Islandmagee or indeed send flowers anywhere in the world-we look forward to seeing you soon. 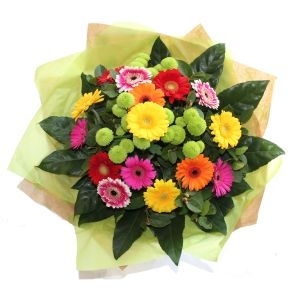 Mother's Day flowers: My Mum was over the moon with the bouquet and impressed by the bright, natural colours. 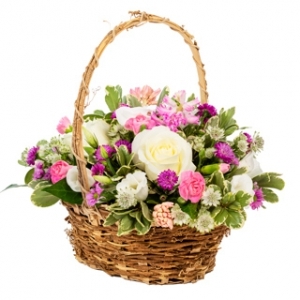 She is very happy with her surprise Mother's Day gift. 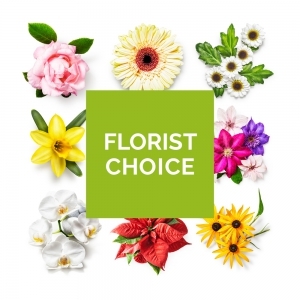 Great service, great products. 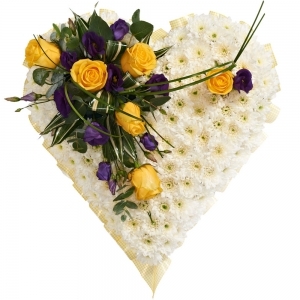 Even in their grief they were moved by how beautiful (the very fast to deliver) flowers were - thank you. 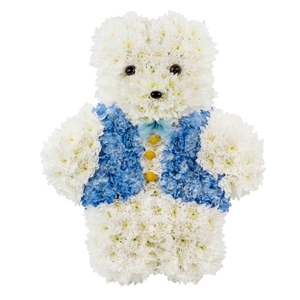 It was the hug I hoped it would be. 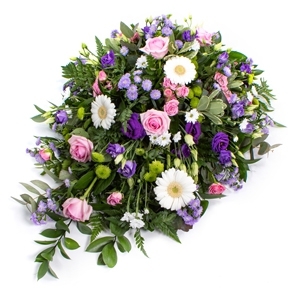 My sister in law was very pleased with the flowers we sent her. 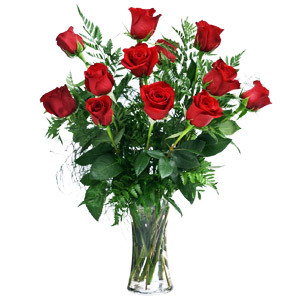 I was given the best service. 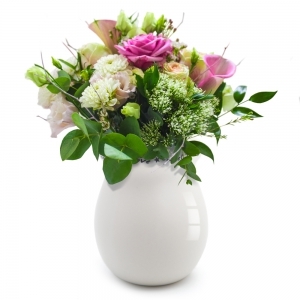 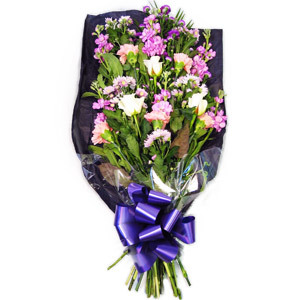 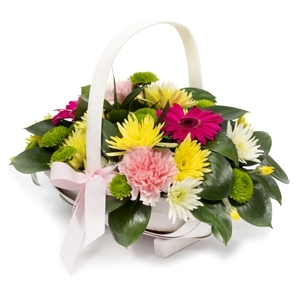 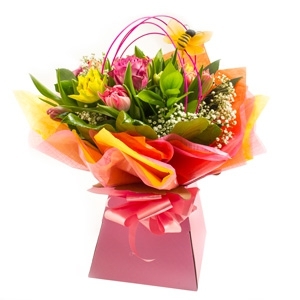 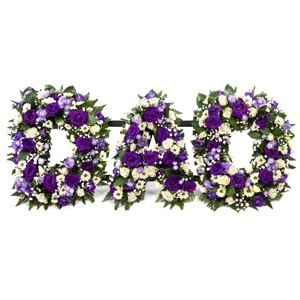 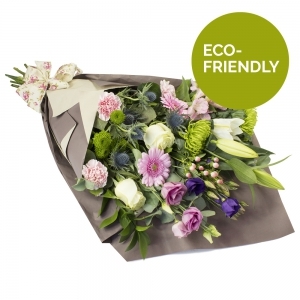 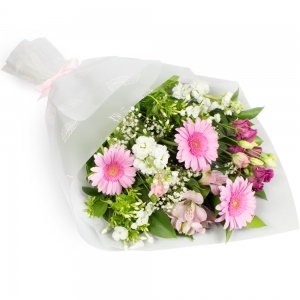 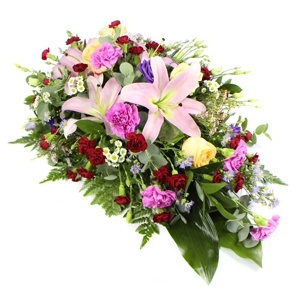 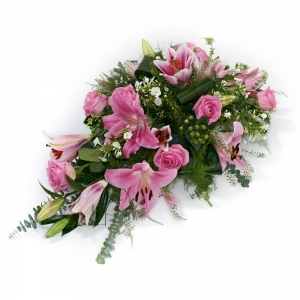 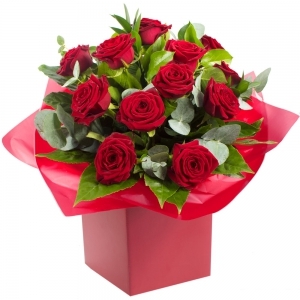 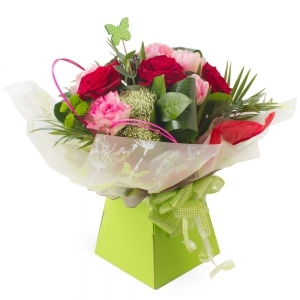 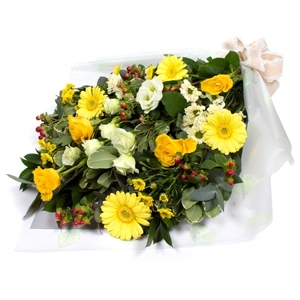 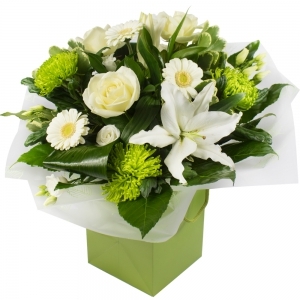 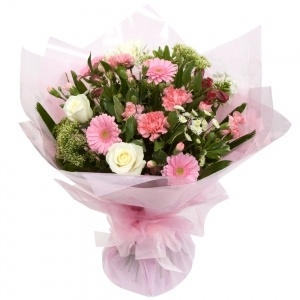 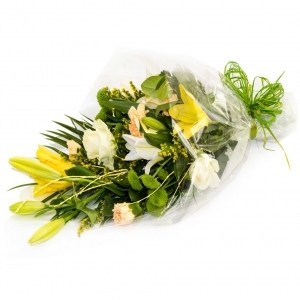 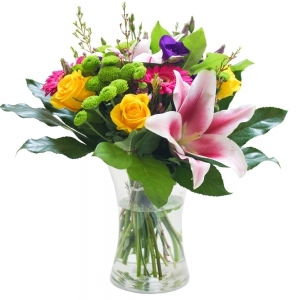 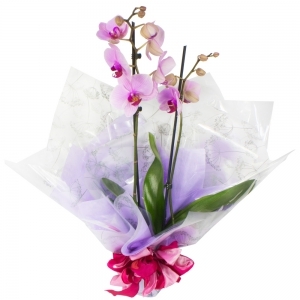 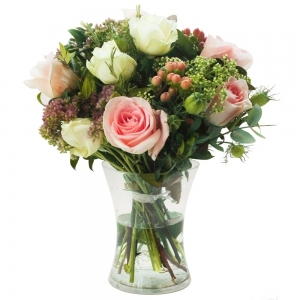 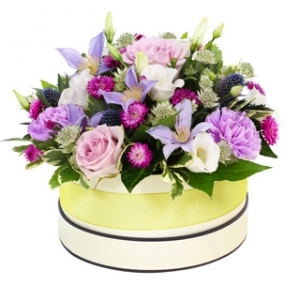 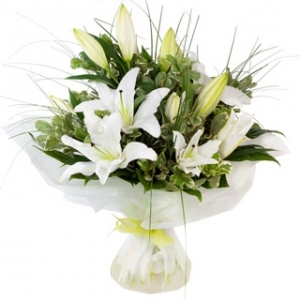 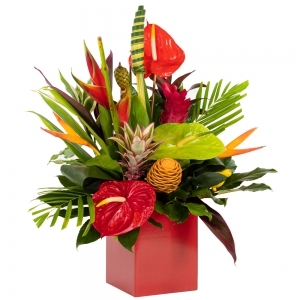 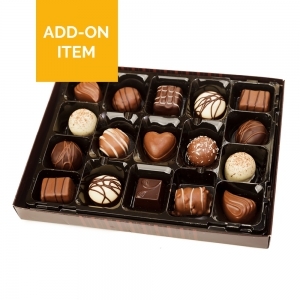 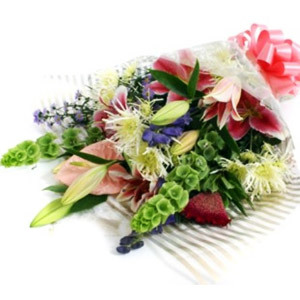 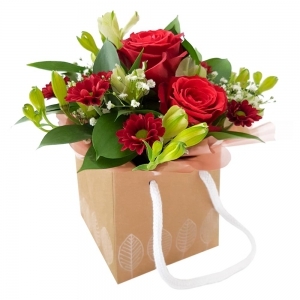 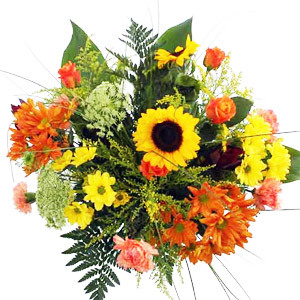 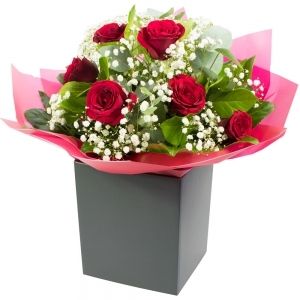 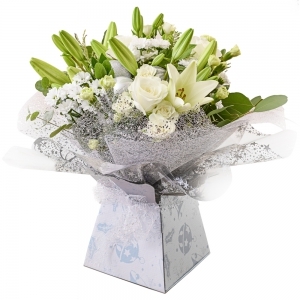 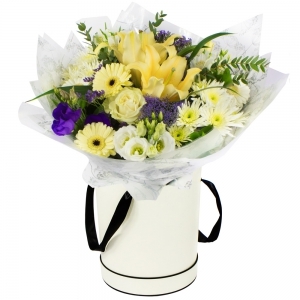 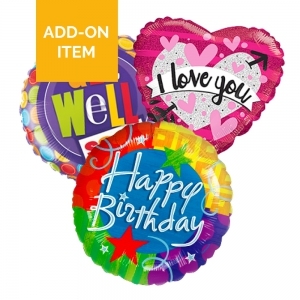 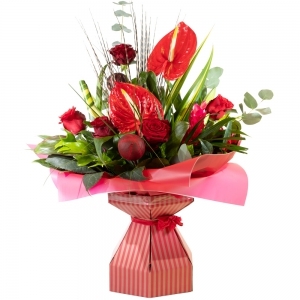 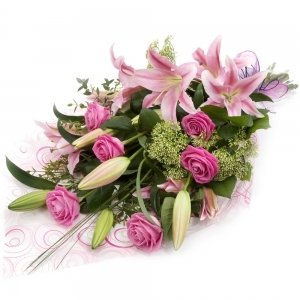 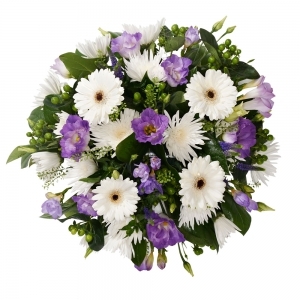 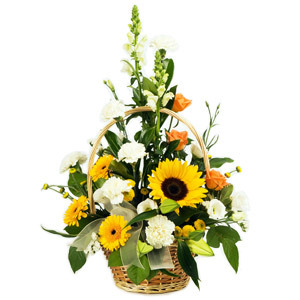 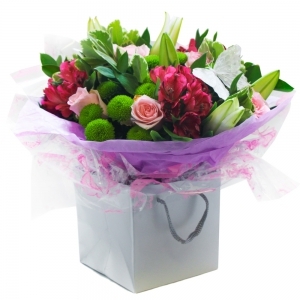 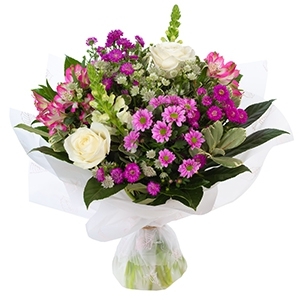 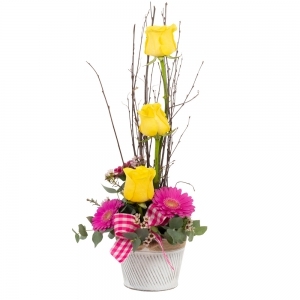 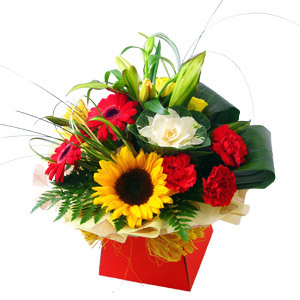 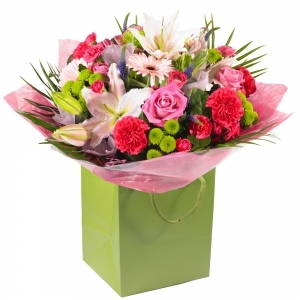 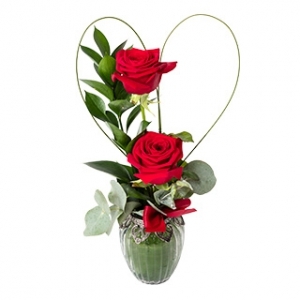 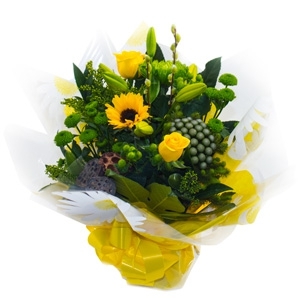 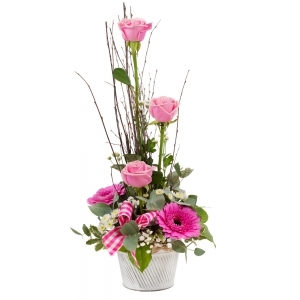 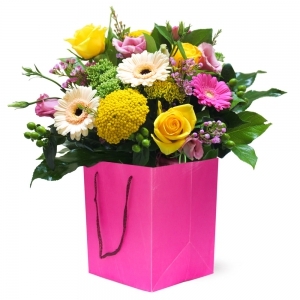 Direct2 delivered my gift of flowers in great time sfter only been ordered night before. 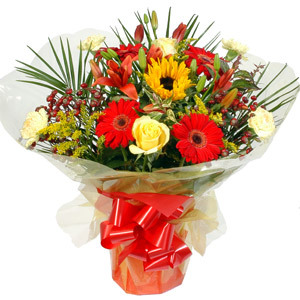 Thankyou direct2! 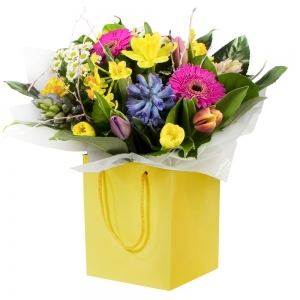 I didn't see the flowers but the recipient was very pleased with them. 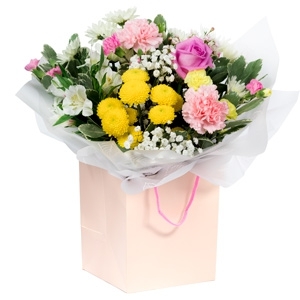 The recipient was over the moon with the flowers. 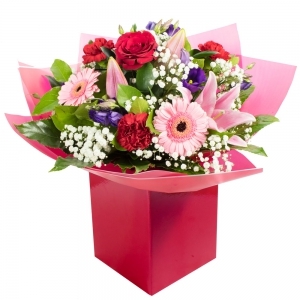 Phoned me as soon as they were delivered, beautiful was how they were described. 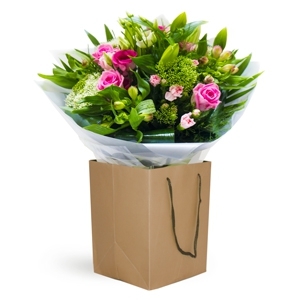 flowers were beautifully tied and arranged, they were delivered on the same day as promised, the only very small criticism was that the florist misspelled one of the names - writing Robbie instead of Rob. 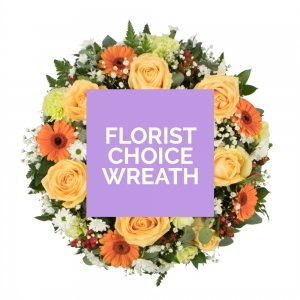 This is a very minor point - everything else was 5 star and I would highly recommend both the florist and the company.